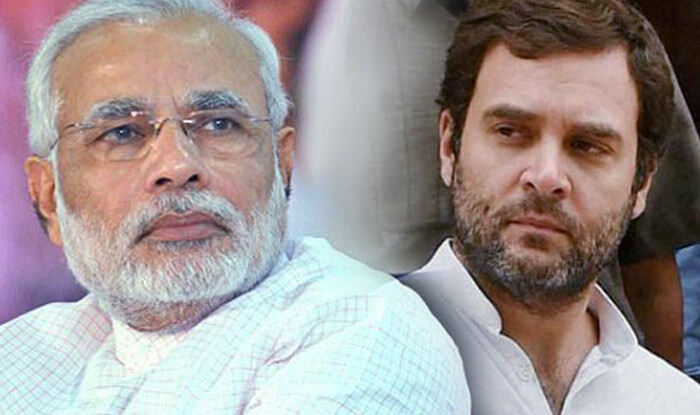 Bhubaneswar: In the run up to the 2019 elections, Prime Minister Narendra Modi and Congress president Rahul Gandhi will visit Odisha this month. Prime Minister Narendra Modi is scheduled to visit Odisha on December 24. BJP Odisha in-charge Arun Singh while participating in a Jan Sampark yatra in Nischintakoli in Cuttack district said that the Prime Minister will attend a rally in Khurda on December 24. On the other hand, Odisha Pradesh Congress committee president Niranjan Patnaik informed that party president Rahul Gandhi will undertake a two day visit to the State in last part of the current month. Patanik said that Gandhi might visit the State either on December 22, 23 or 27 and 28.